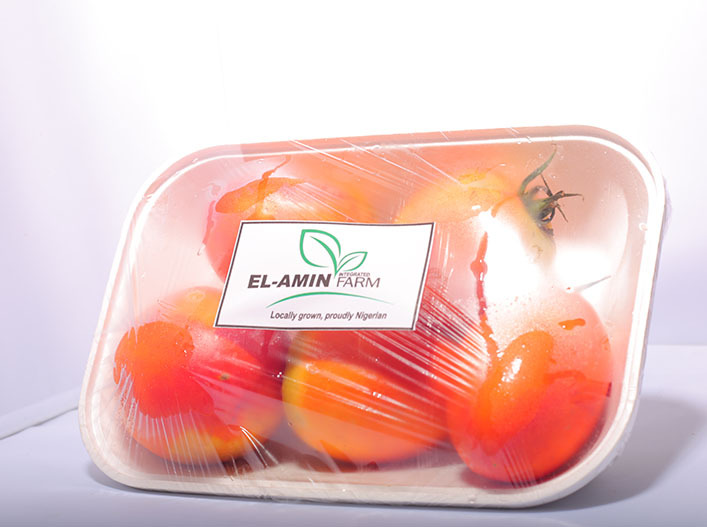 Thermal insulation properties of EPS help keep food fresh and chilled or hot through the distribution chain. 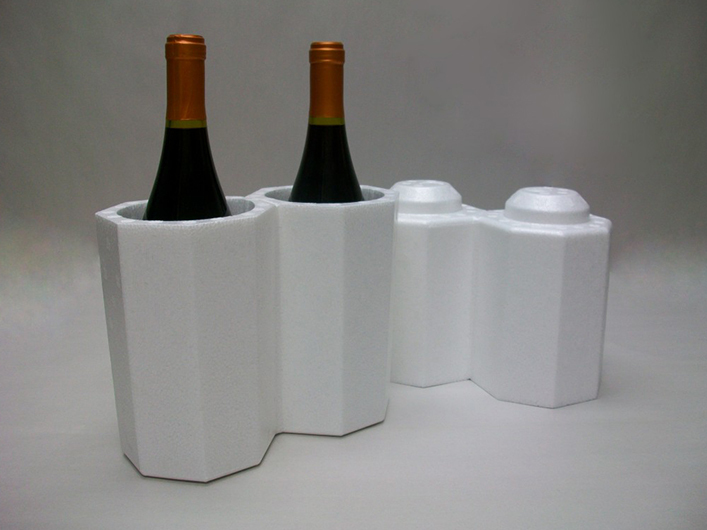 products protection and insulation needs. 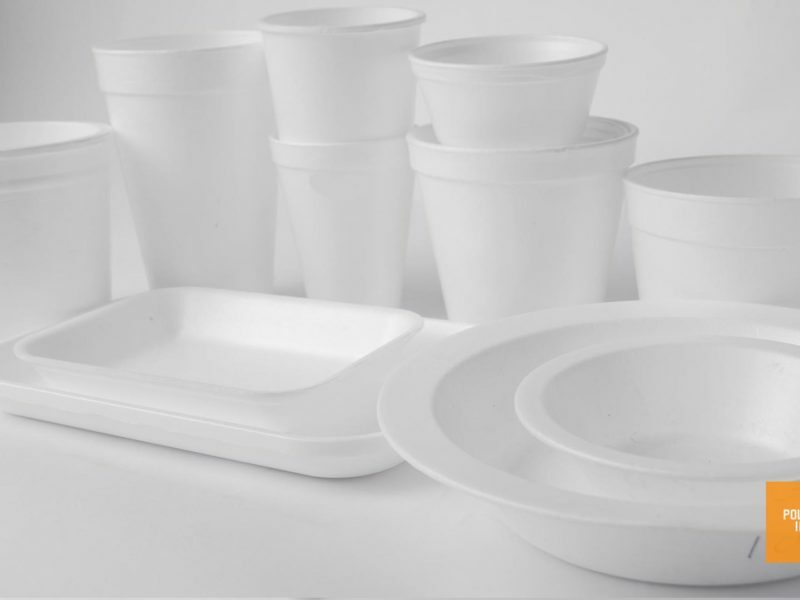 EPS is environmental friendly and non-biodegradable, as such environmental constraint have no effect on them and can be recycled. 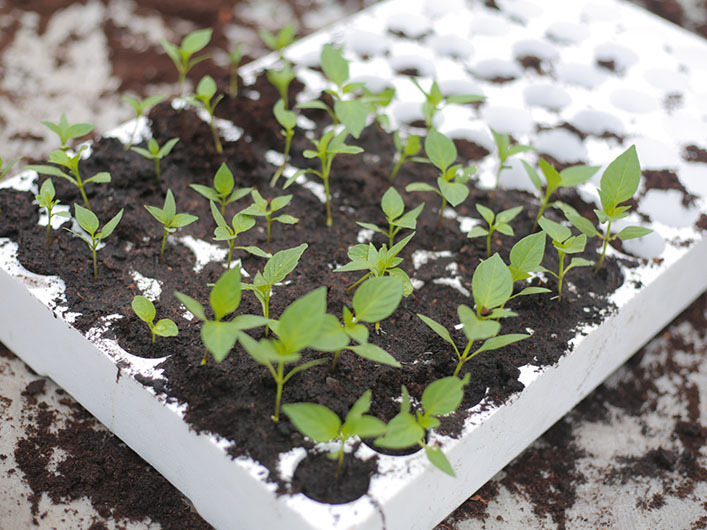 Fertilizers and pesticides have no effect on EPS. They are non-biodegradable. 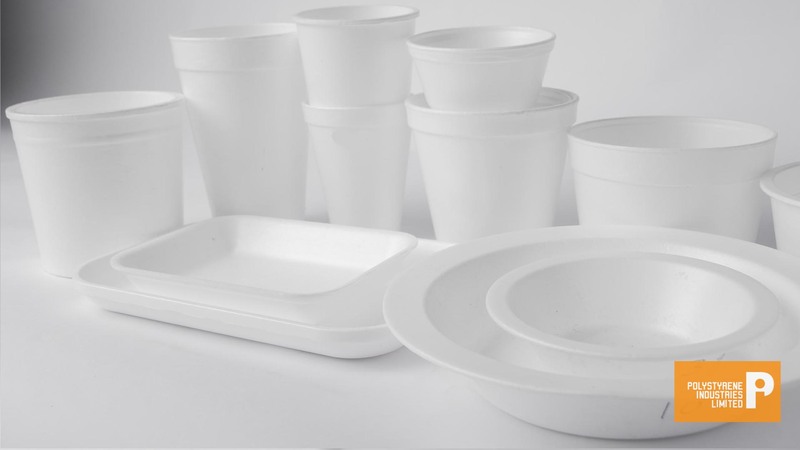 EPS are used for food packaging and packages, which has proven non-injurious to health. 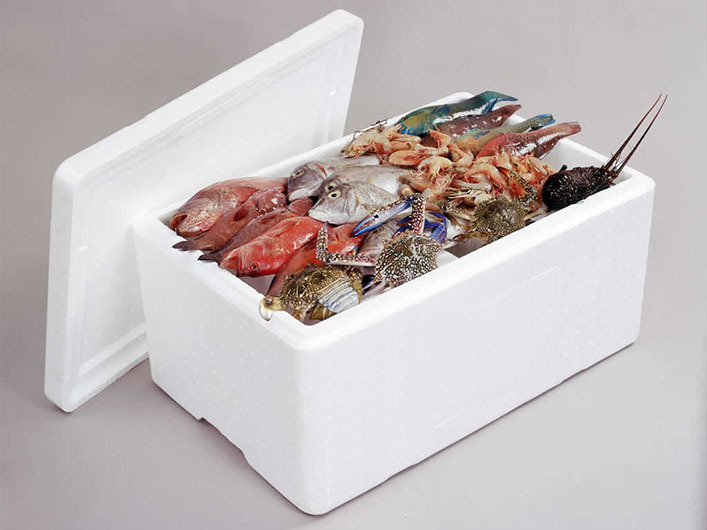 Polystyrene packaging products are cooler box, medical box, vegetable box, seedling trays and cup/tray/bowl series. Looking for a constructor for your next project?